Sharing with you some FREE tips and insights! 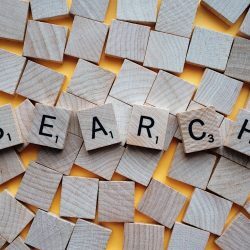 Advice about online marketing, Google and social media advertising to help your business Be Seen Be Found and Be Chosen online! How can you improve your Google Adwords?